The innovations foreseen to result from the New gTLD program become more real every day. 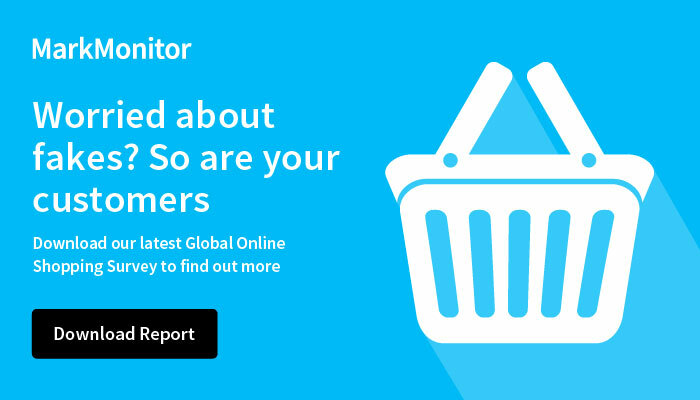 In this report, MarkMonitor’s new gTLD experts summarize .Brand registration and marketing activity, current trends and news relevant to businesses and brand owners. The report begins with how new gTLDs may offer users additional security by ensuring a website’s legitimacy and also details how .Brand TLDs can enhance marketing and business processes. The steady growth of .Brand domains is expected to continue, with some early adopters redirecting visitors to existing pages and others leveraging the TLDs themselves with live content. What's more, many businesses report a benefit from thousands of customized .Brand domains, while others simplify with fewer. Benefits of a .Brand include better control over online presence, increased customer trust and simplified business processes. Discover innovative .Brand use cases from 500+ TLDs and their corresponding 9,800 domains.